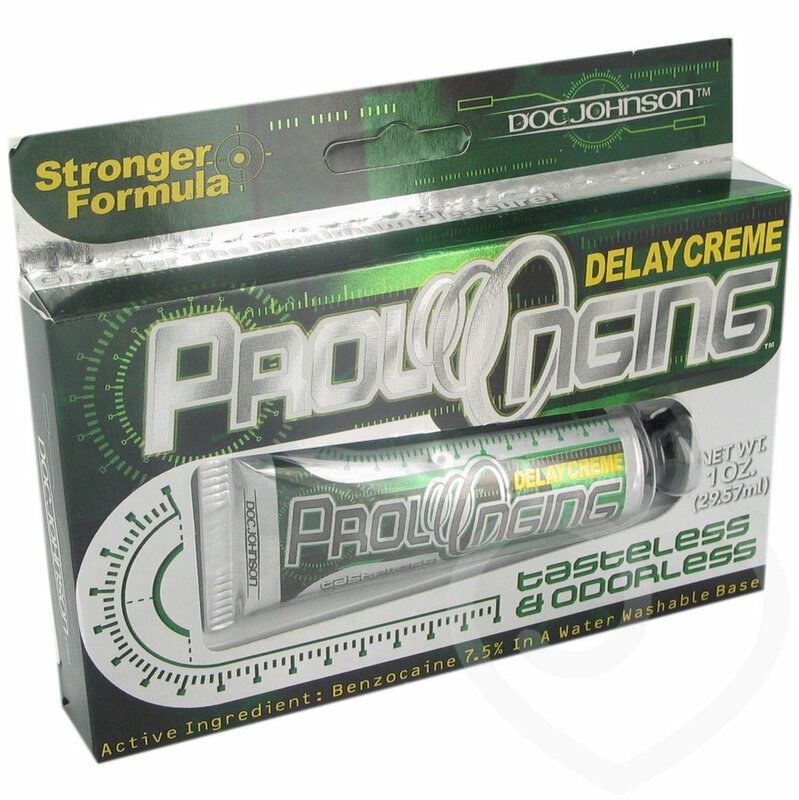 Doc Johnson's legendary delay formula in a specially formulated vanishing cream base, designed to make the pleasure last longer! To produce a temporary slight numbing effect over a desired area, apply and gently massage into the skin ten minutes before contact. For external use only.